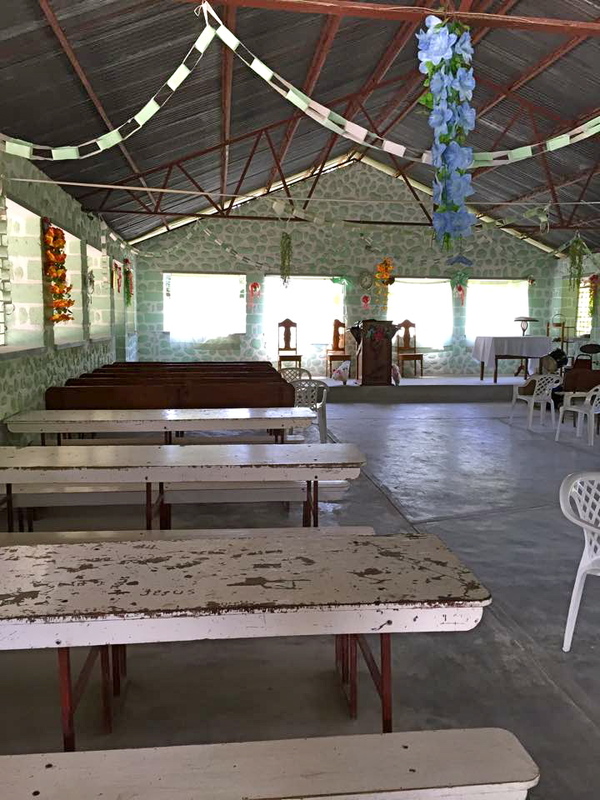 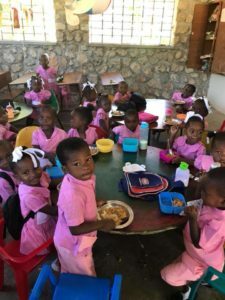 (Haiti) Located in the middle of a small community is our smallest school, Lanzac. 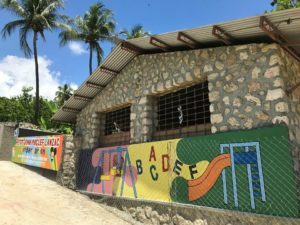 Pre-school and Kindergarten students attend this school, and the classrooms are full of colorful posters and round tables with little chairs. 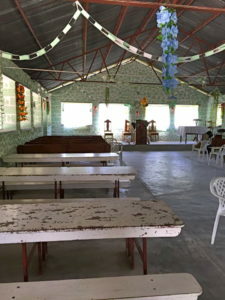 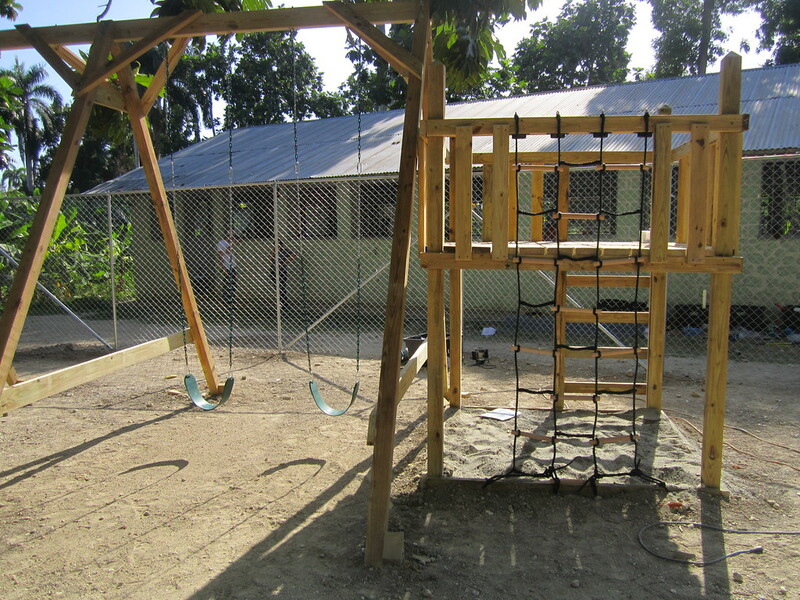 Next to the classrooms, you will find the church as well as the new playground. 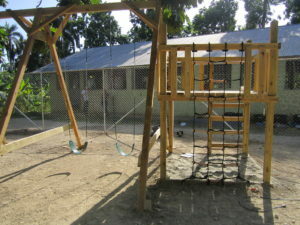 Most of the students walk a short distance to school each day. After students finish Kindergarten, many transfer to our MPCA school a few miles down the road.